Meet Reza our new Senior Developer. Reza graduated from Northumbria University with a degree in Computing for Business BSc (Hons) in 2007. He’s highly skilled in website development, communication and finessing the finest of details. When he’s not in the office you’ll find him relaxing at the spa, swimming, boxing and getting lost in the YouTube rabbit hole. I won gold at the Traditional Taekwondo Association (TTA) championships in 1998. Omnipotence- think Q from Star Trek! Better Call Saul (right now) and The Office is an all time favourite. The Central Oven & Shaker, it ticks all of the right boxes. I wanted to be part of an established, successful and winning team. 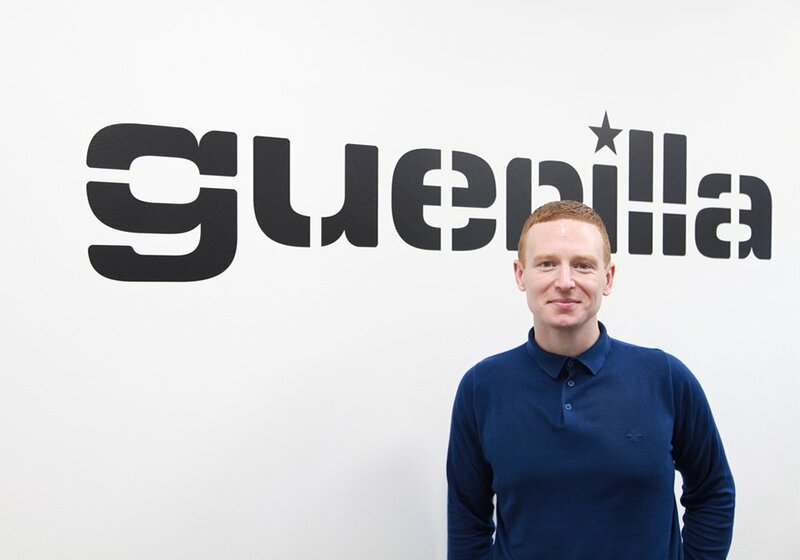 At Guerilla I have the opportunity to work with amazing clients, deliver quality digital solutions and take my career to the next level. This made joining the Guerilla team a natural next step.